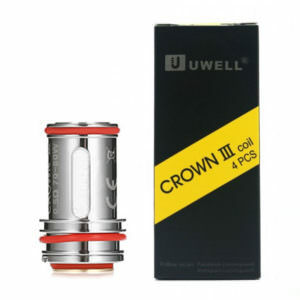 UWell have a massive range of coils based on different needs and preferences but also aim to improve the lifetime of the average use of their coils. 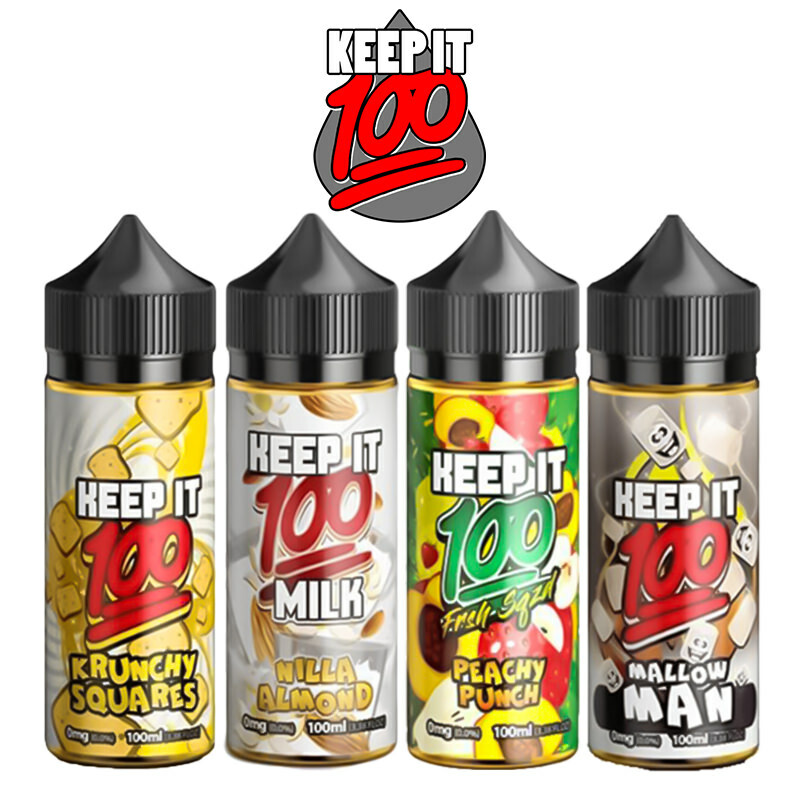 The company uses high quality materials backed by the best manufacturing techniques. 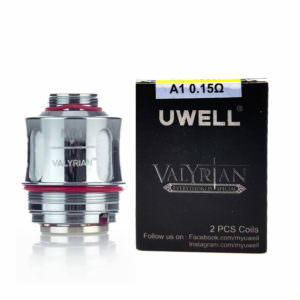 UWell meet such high standards and receive such good feedback that Vapestreams hardware specialists have selected their fabulous atomiser heads to complete our collection. 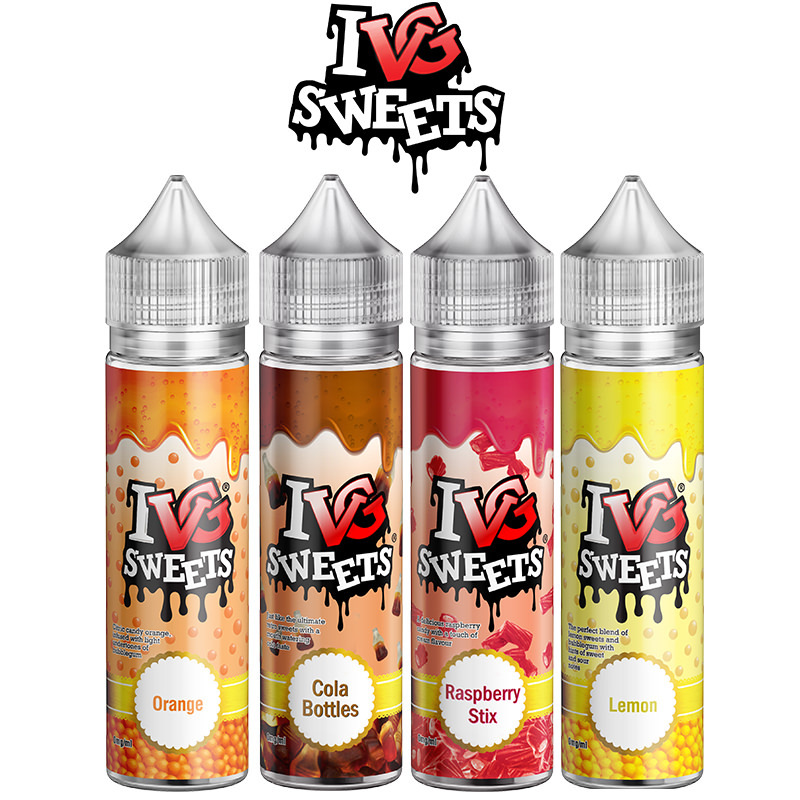 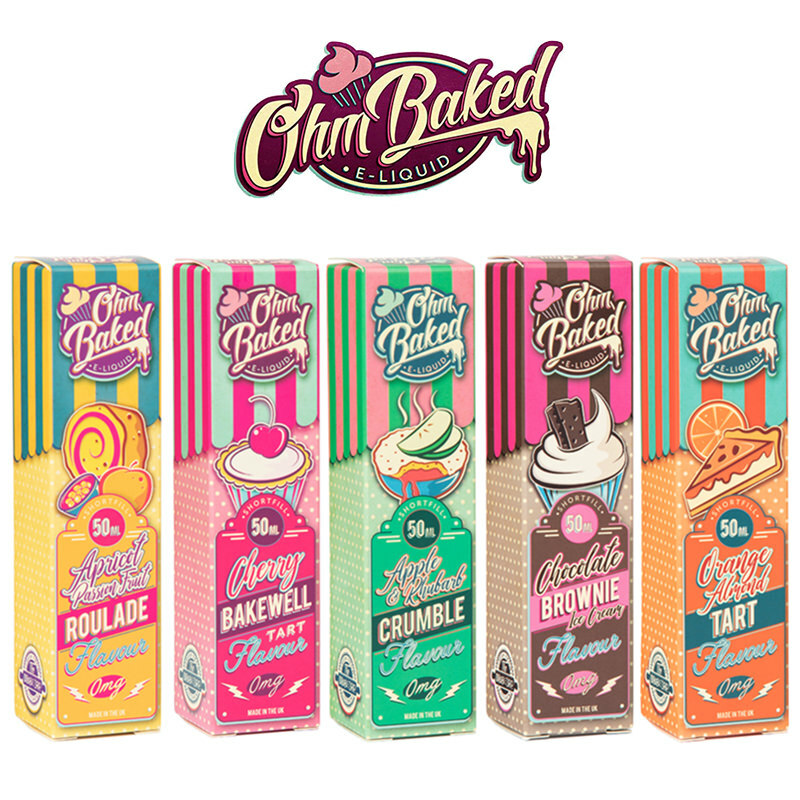 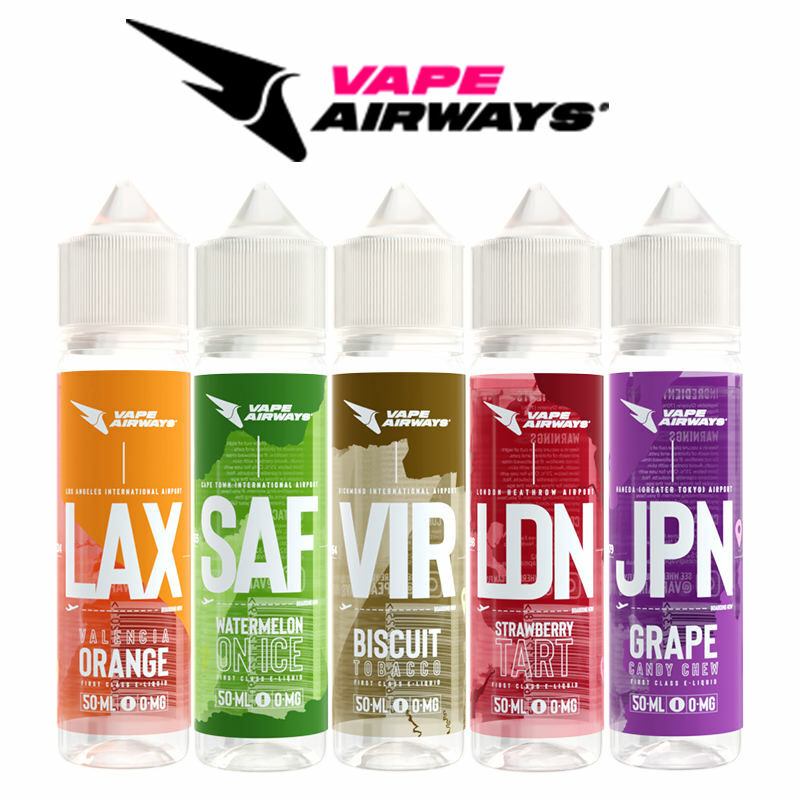 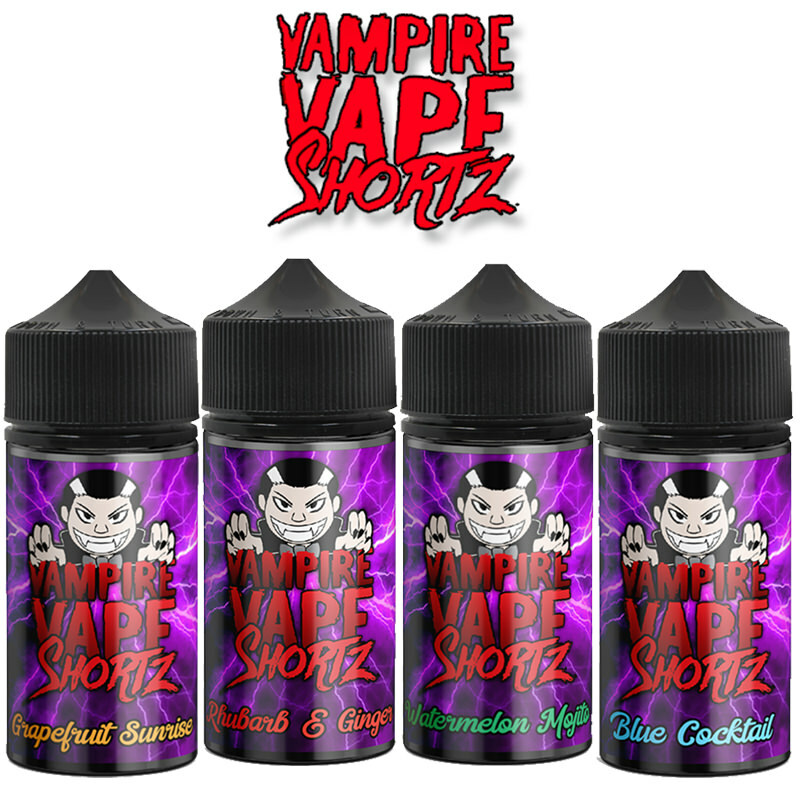 Remember you get free UK delivery when you spend £20 and over with Vapestreams.